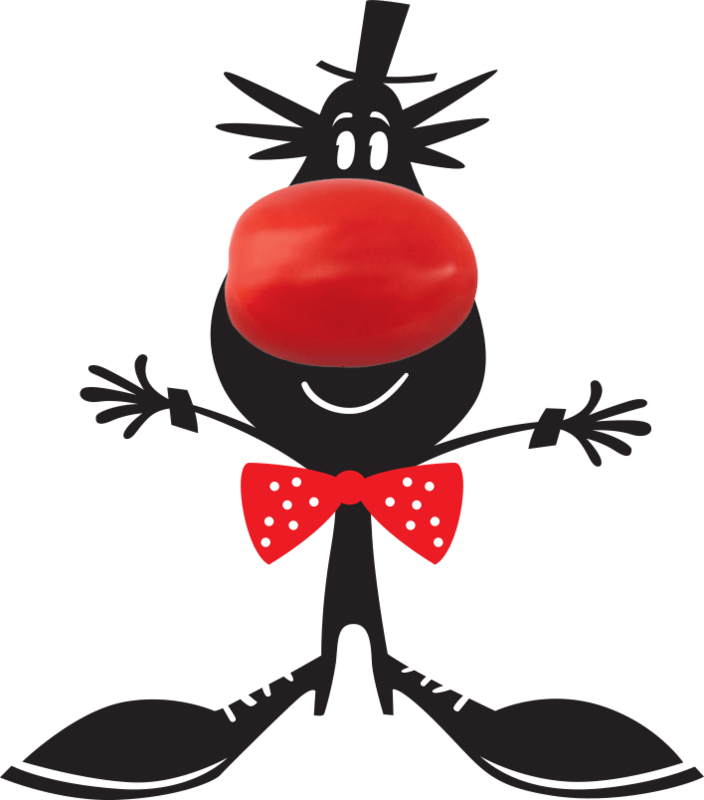 The best known snack vegetable is the snack tomato. 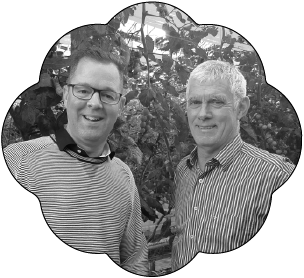 It’s the very first baby vegetable that Tommies introduced in the Netherlands ten years ago. 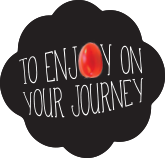 The nutrients contained in tomatoes help to boost your immune system and are good for your blood pressure and your skin. 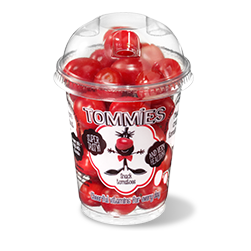 Tommies tomatoes are deliciously sweet, making them very popular among children. 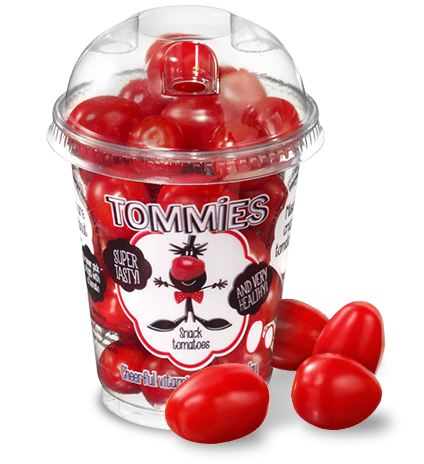 Tommies snack tomatoes come in different sorts of packaging. 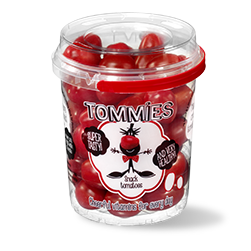 The single-portion bags containing 125 grams of Tommies are perfect for handing out to hungry school children. The 250-gram double-portion bags or the 500-gram buckets are ideal for parties. 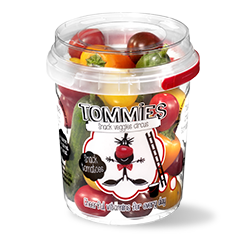 If you’d like to nibble Tommies in your car or on the train, go for the sturdy plastic containers. Very convenient as there’s no need to rinse the tomatoes! 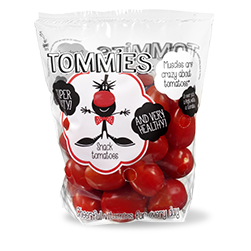 You may eat as many snack tomatoes as you like without feeling guilty: they contain only 30 calories per 100 grams (that’s 75 kcal per 250-gram container). At the same time they’re a great source of essential nutrients. They are high in vitamin C, which is good for your immune system and for healthy hair and skin. 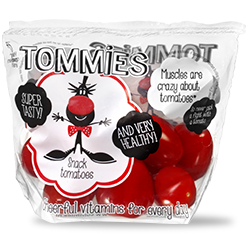 Snack tomatoes are also a source of potassium, which helps to keep your blood pressure at a healthy level.